Home » WTF Japan? » Coffee + Beer. No. Just…no. 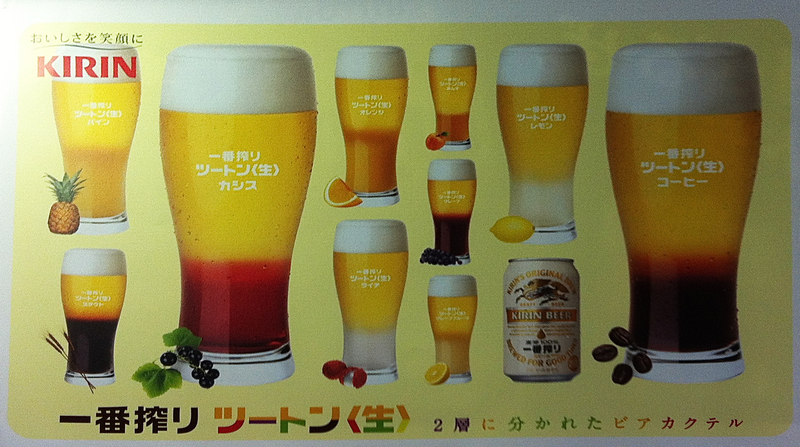 Coffee + Beer. No. Just…no. If anyone ever said to me, “Wow, you two go together like coffee and beer!” I think I’d start dusting off my OK Cupid profile. And it doesn’t stop there. This ad suggests other unlikely combos as well. 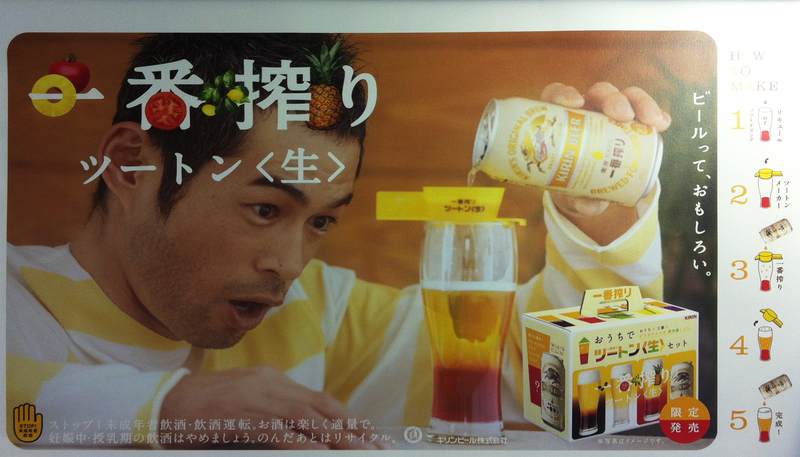 Pineapple juice beer! Lychee beer! Grapefruit beer! And apparently it’s key to serve these new taste treats with the beer floating on top of the mixer. For this purpose, special kits are being sold that include a yellow plastic thingme that allows you to pour in the beer without disturbing the slumber of the mixer below. wow what will they think of next?! Let me guess…. egg nog beer! yuck! I think i got carried way with that one.